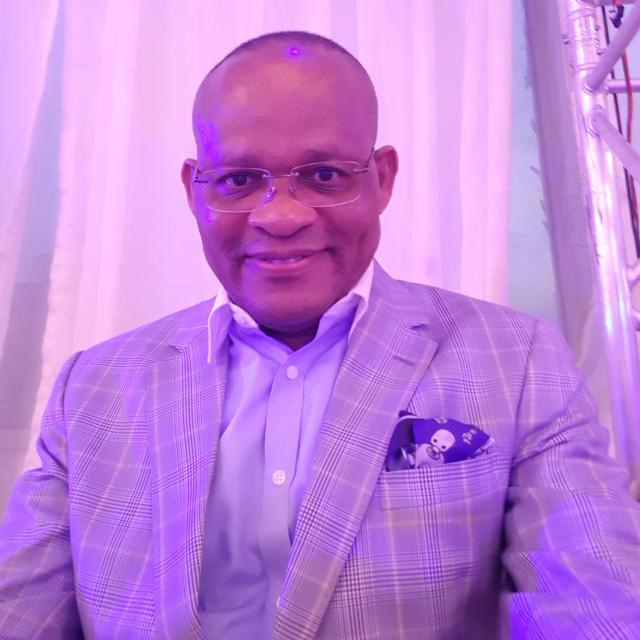 Mr. Anegbe Anthony Akiotu, also known as Tony, has been Group Managing Director at Daar Communications Plc since May 2009. Mr. Akiotu serves as an Executive Director of News & Sports and Executive Director of Daar Communications Plc. Mr. Akiotu serves as Vice President of the Nigerian Guild of Editors and a member of the International Editors Forum. He started his broadcast career with the Federal Radio Corporation of Nigeria (FRCN) where he held several positions. Group Managing Director, DAAR Communications Plc.